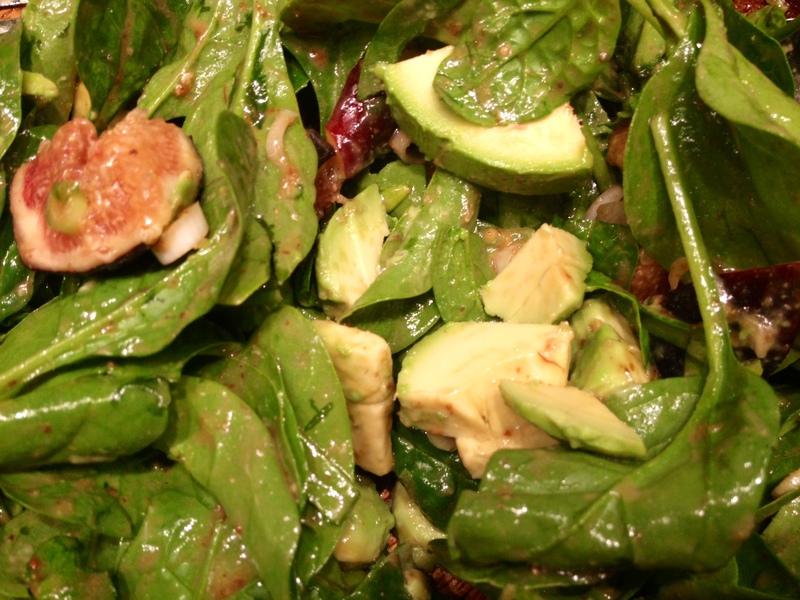 This entry was posted in quick lunch, salads, vegan, vegetarian and tagged avocado, figs, spinach by Jasmine Nielsen. Bookmark the permalink. yowzaaa…I’m gonna have to get me some figs!! Looks delish.